Jake Cutler isn't a normal teenager ... he's a space pirate. While searching for his missing father, Jake discovers a threat to the seven solar systems. He must find a way to unite the independent colonies - something that has never been done before. But even if Jake can work out how to prevent a galactic war, will anyone trust a spacejacker? 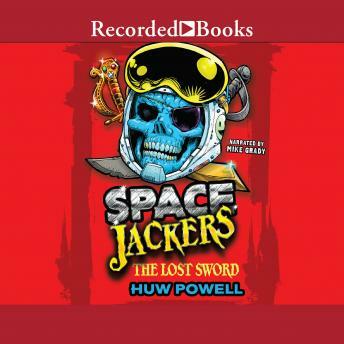 This is the second novel in the Spacejackers series by Huw Powell.